We all have different brains – this is a fact. Dr. Joel Schwartz talks with us today about why that’s important in assessment. 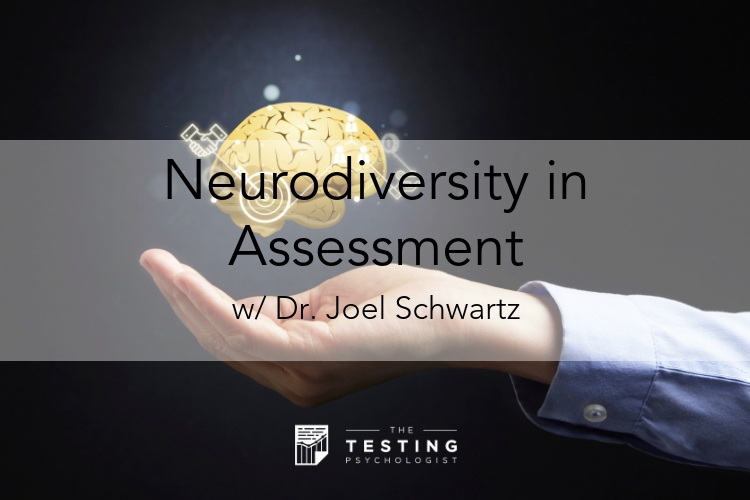 He discusses the ins and outs of neurodiversity – what it is, how it comes up in testing, and why it matters so much to him personally. Little changes in language, a willingness to spend more time on qualitative assessment, and openness to fluidity of diagnostic criteria are a few things we talk about that you can change in your practice immediately to be more respectful of neurodiversity. Check it out for a lot more great discussion on this very relevant topic! You asked a phenomenal question about research on neurodiversity. I made, I think, a decent point about how the paradigm we use directly affects the type of research questions that are asked, and subsequently creates the type of information we have. I followed this up with an example that I don’t think actually followed my point. So I’d like to expound on it since it was an important question that deserves a better answer. If we take it as an assumption that something like autism is a disorder, it is a dysfunction of a normal brain, the research questions that spring from this will necessarily be something like, “What is wrong with autistic people – what are their deficits, what are they’re biological dysfunctions when compared to so-called normal people.” The result of this is that it defines autistic people solely based on weaknesses and disabilities, instead of meaningful differences which may bring about strengths and weaknesses – like any cognitive profile. Another result of this is there is little research on neurodiversity, since it is an entirely different paradigm. If we instead ask, “what are the meaningful differences that make someone autistic” – without the pathology narrative, it greatly changes the research questions and the research results. If we ask, “how do autistic people be in the world” – we can now see how their so-called deviant behaviors are actually adaptations to be valued. There is one recent study I came across that was posted on Twitter by autistic researcher Michelle Dawson (@autismcrisis). As an aside, Michelle Dawson’s Twitter is a fabulous resource for research on autism. I can’t find the reference, but the researchers did a naturalistic study of communication between autistic children without placing a value neurotypical ways of conversing. The researchers found that the autistic children got along fine with each other. They were forgiving of errors, random associations, off topic remarks, strange sounds, etc. Because of this, they were able to be accepting of one another and maintain connection and friendship throughout their disjointed conversation. In other words, the autistic kids were fine and perhaps it is neurotypical inability to converse in other ways and to judge that creates social communication problems – not the autistic people themselves. Dr. Joel Schwartz is a licensed clinical psychologist with a private practice in the South Bay of Los Angeles County. He specializes in therapy and testing for the misunderstood. 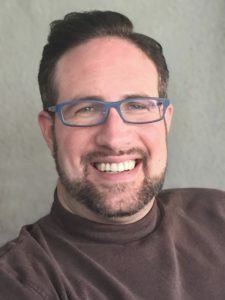 As a therapist, he is warm, compassionate, and strongly humanistic, allowing for all the oddities and unexplored aspects of his clients to emerge and be validated. 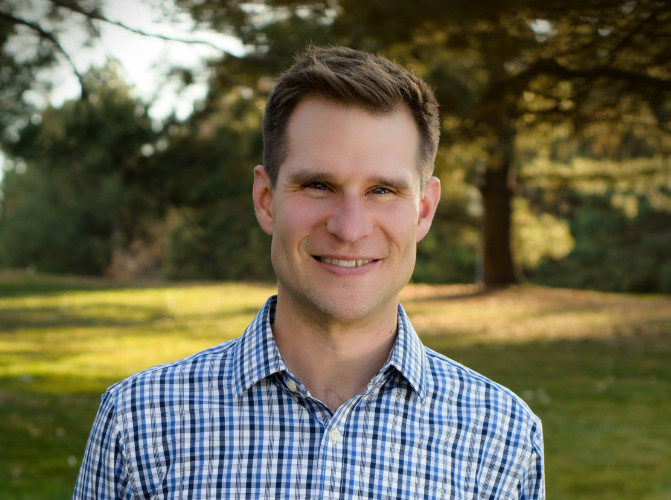 As a testing psychologist, Dr. Schwartz specializes in difficult and complex cases.